Delivers 36 Highway MPG and 27 City MPG! This Mazda Mazda3 4-Door delivers a Regular Unleaded I-4 2.5 L/152 engine powering this Automatic transmission. JET BLACK MICA, BOSE/MOONROOF/SATELLITE RADIO PACKAGE -inc: Bose 9 Speaker Surround Sound Audio System, Centerpoint 2 and AudioPilot 2, SiriusXM Satellite Radio, 4-month subscription, Power Sliding-Glass Moonroof w/Interior Sunshade, 1-touch open feature, Roof-Mounted Shark Fin Antenna, BLACK, LEATHERETTE SEAT TRIM. 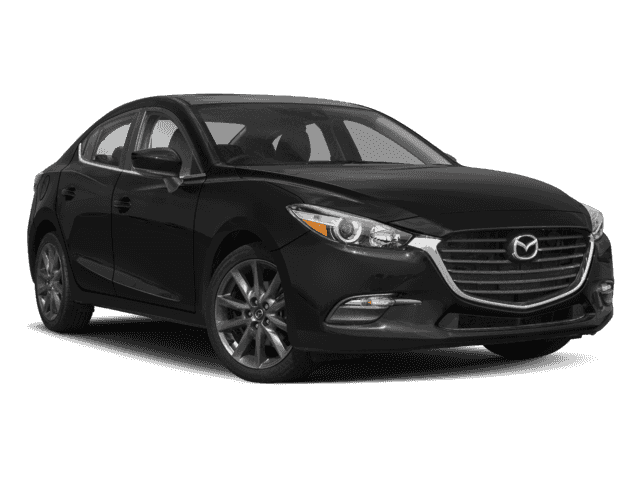 * This Mazda Mazda3 4-Door Features the Following Options *Wheels: 18 x 7.0J Dark Silver Finish Alloy, Variable Heated Reclining Front Bucket Seats -inc: adjustable front and rear headrests, whiplash-reducing active front headrests and 6-way power driver's seat w/manual lumbar adjustment, Valet Function, Trunk Rear Cargo Access, Trip Computer, Transmission: 6-Speed SKYACTIV-DRIVE Automatic -inc: manual shift and sport modes, 3.389 Axle Ratio, Tires: P215/45R18 AS SBR -inc: T125/70D16 spare tire, Strut Front Suspension w/Coil Springs, Streaming Audio, Steel Spare Wheel. 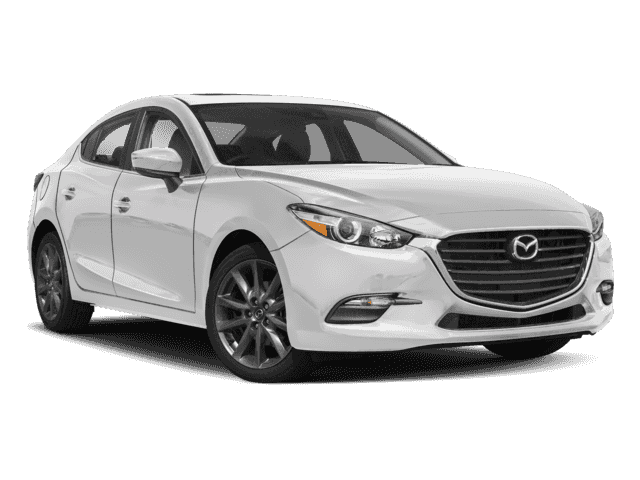 * Stop By Today *A short visit to Walser Polar Mazda located at 4095 Hwy 61 N, White Bear Lake, MN 55110 can get you a tried-and-true Mazda3 4-Door today!